Premium Blogger Templates Is a template designed specifically by someone with attention to appearance, widgets, Subheadings and of course paying attention to SEO templates. Premium templates have many advantages over blogger default templates or free templates downloaded by Google. 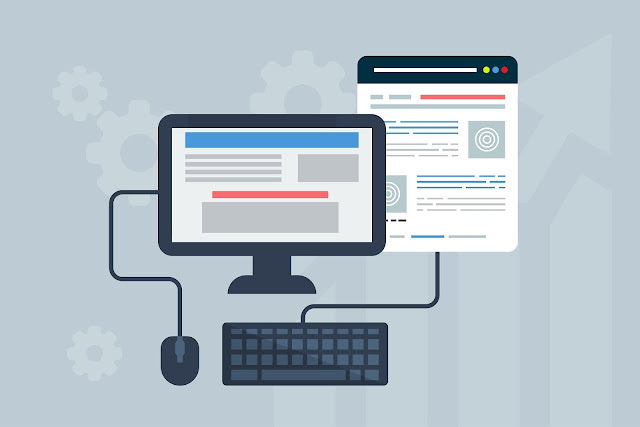 One of the advantages of premium templates besides having an attractive appearance also has good loading speed and has a good data structure and is favored by the google robot, because a good data structure will make it easier for Google robots to recognize your blog. AMP (Accelerated Mobile Pages) is a template that prioritizes the speed of loading a blog when accessed via a Smartphone. Before using it, you must understand the basic percentage using the AMP Template. Because AMP templates often occur erorr. Template Mobile Friendly is Templates that can adjust the size of each blog that is opened through all types of mobile devices. Many factors affect pagepeed to be heavy. Choose a trusted and lightweight blogger template. Loading a good blog is above 80% if you get Adsense ads and above 90% if you don't use Ads or Banners. Choose Blogger templates that have good navigation such as menus, recent posts, Popular Post, Widget Related Post and Search Box. Use blogger premium templates that you think are interesting and of course still pay attention to SEO templates And faithful to one template, do not often change the template because it will affect the quality of the blog and you will only be busy editing the template continuously if you change templates too often without creating useful articles.